The ever angry, combative, abusive, and very unhappy Rwandan head of state, Kagame, leads an equally very unhappy country. The latest World Happiness Report is out, the 7th edition since the first was published back in April 2012 to support the UN High level meeting on “Wellbeing and Happiness: Defining a New Economic Paradigm”. This version of World Happiness Report is an extensive document of 136 pages examining, among other things, how institutional and policy frameworks set by governments shape the interaction between individuals, businesses and governments themselves. Crucially, the report looks at the freedom to make political choices. Not surprisingly, General Paul Kagame’s Rwanda is among the worst performers. Rwanda ranks 152nd out of 156 countries. In other words, there only four countries worst off than Rwanda, including Afghanistan, Central African Republic, and South Sudan. 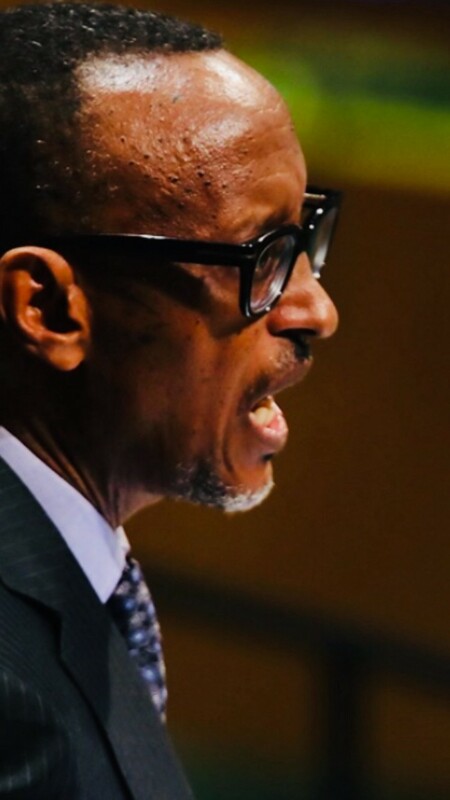 Evidently, the ever angry, combative, abusive, manipulative, and very unhappy Rwandan head of state, Kagame, leads an equally very unhappy country.